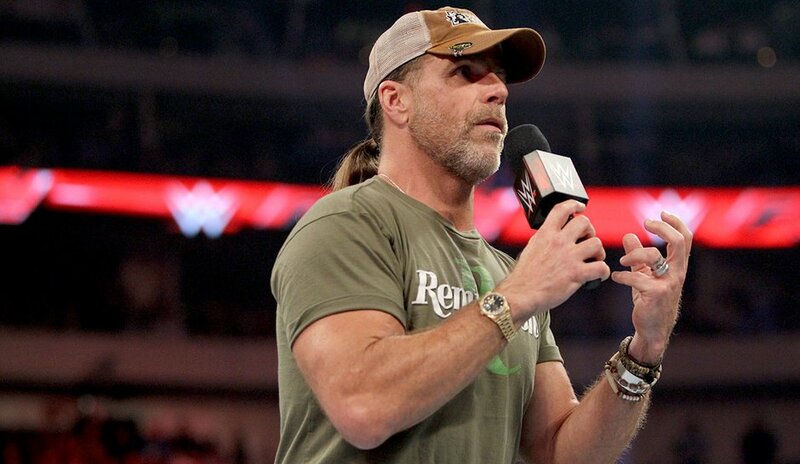 As WrestleMania season approaches, the rumors of a Shawn Michaels return match are bound to surface once more. 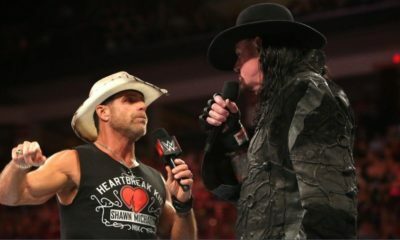 Last year, Aj Styles fueled the fire of a rumor that had Styles and Michaels heading for a clash at WrestleMania 33, but the match never materialized. Michaels was recently interviewed by the Daily Mirror UK and discussed the Styles rumors. If Michaels were to be an active superstar there are a few names at the top of his list. “Honestly, my answer is always ‘gosh, most of them’. Because there are so many. Being there for so long, I had a match with just about everybody. Now I go and it’s nothing but new and fresh faces. And different styles. You can’t help but think ‘I could do that with this guy and this with that guy’. For me, it’s most everybody because it’s 100% variety. 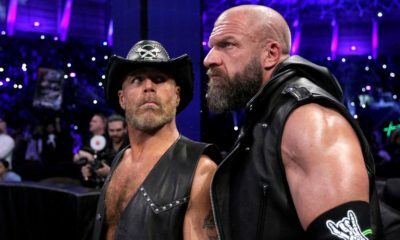 In the eyes of a WWE fan this would be fresh and new because it’s absolutely nothing they have seen before. Michaels also discussed his favorite Royal Rumble event. And Michaels is sticking to retirement.